Social media management is maintaining your social sites on a regular basis with engaging content. Many businesses have their social media platforms set up. The problem is they are not posted to and monitored on a regular basis. We will work with you to define what you need to do to nurture or grow your community and to enhance your brand. Our goal is to increase customer engagement and retention, and to drive uptake of your social media campaigns. 5 Reasons to Invest in Social Media. 1. Grow and engage your audience. 2. Brand your business and create awareness. 3. Expand your web presence across the internet. 4. Target your market with ads delivered to specific demographics. 5. Increase traffic to your website and grow your business. 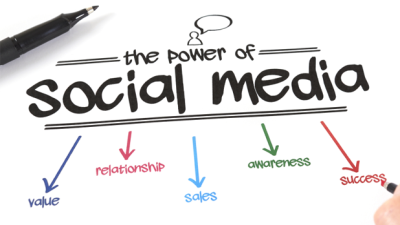 Social Media Marketing needs to be a part of your online strategy. 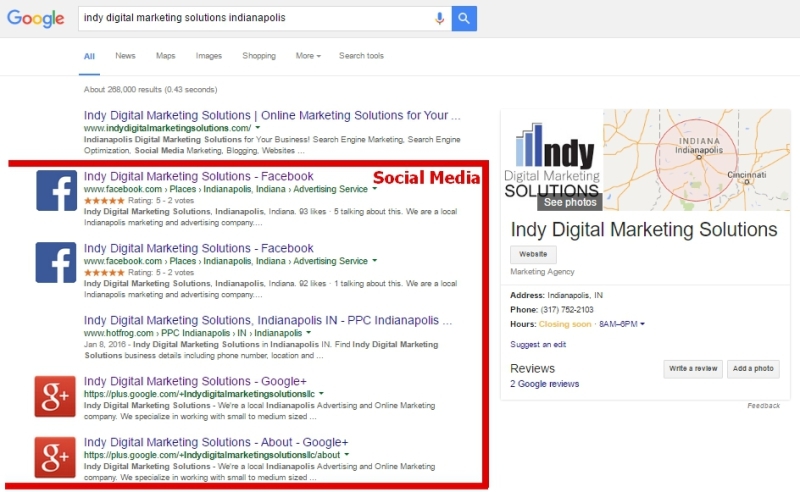 As a business you need to make sure each social channel is kept up to date and optimized for search. Our team helps clients everyday on branding and optimizing their social media channels (Facebook, Google+, Twitter, Instagram, YouTube, LinkedIn etc.) to enhance their overall web presence.